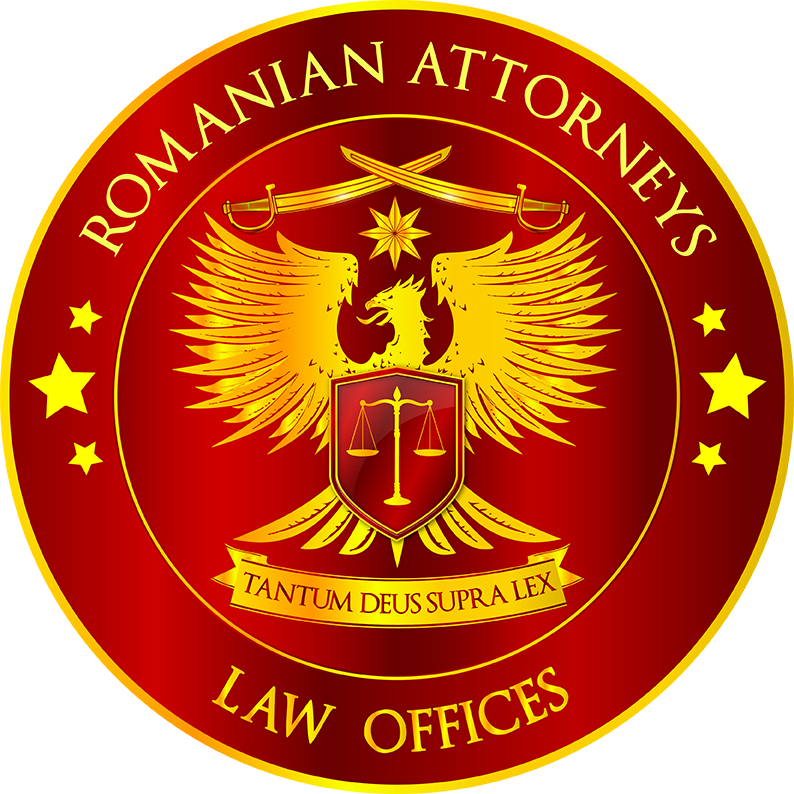 We provide to our clients all the necessary legal protection consecrated by the Criminal Law, when the clients are affected by criminal offenses, in any situation that claims such an action. 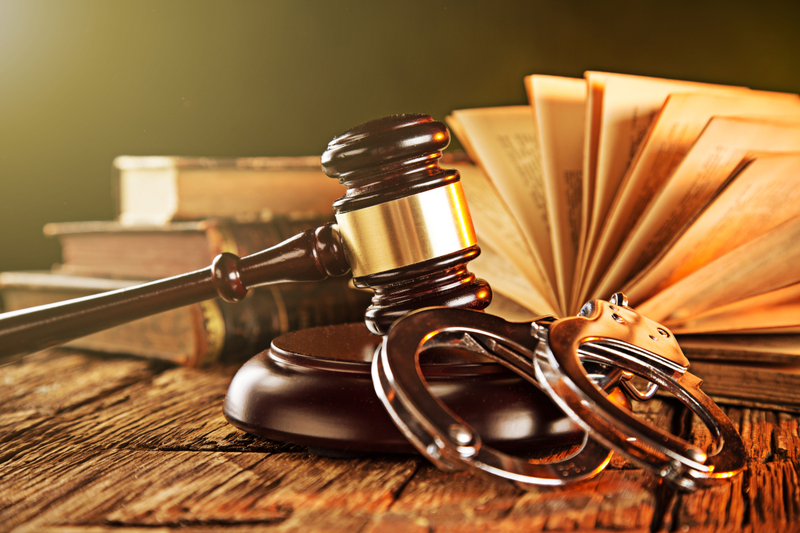 Equally, we provide also legal advice for proactive compliance with the criminal law for protecting the clients against the risk of criminal prosecution related to their business. We have an important exposure and expertise in criminal cases regarding cybercrime, counterfeiting, theft of business assets and frauds. For reference, you may see also the experience of Laura NEGULESCU.